Seeing Gengahr live a few months ago almost convinced me that the London quartet could be one of the most exciting emerging bands in the country, if they continued to be an even weirder, more psych rock-inspired version of Wild Beasts. Their debut album contains much of this early promise, as demonstrated by the pulsating and hypnotic Bathed In Light, the fuzzy, blissed out nature of Powder and the lo-fi reverb of Trampoline. 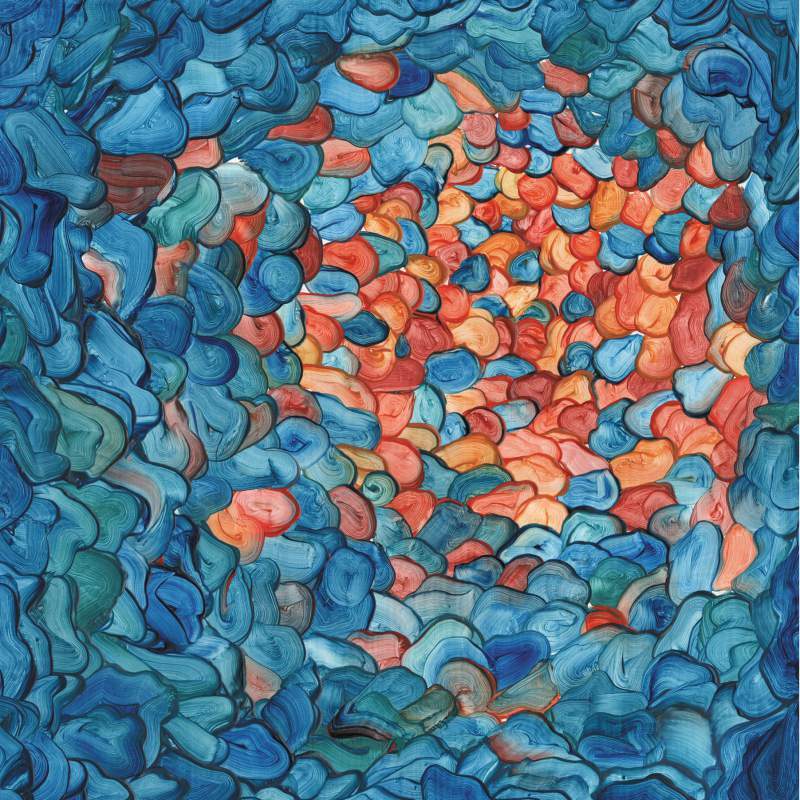 At other times though, Gengahr sound too much like an Average Indie Band, as evidenced on the plodding guitar riffs of Heroine. If they stick to being just that little bit more bizarre, Gengahr could still be a very juicy prospect.